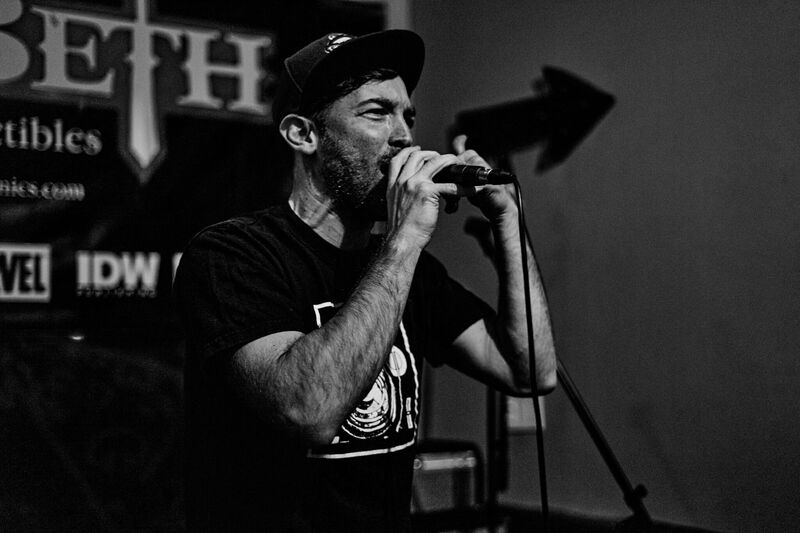 Known for hilariously rhyme-bending wordplay, engaging storytelling and a sharp sense of humour, Canadian indie rapper Wordburglar is a consummate performer and a truly original talent. 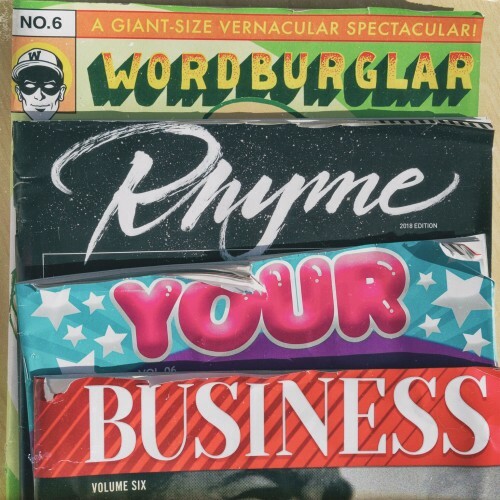 His latest release Rhyme Your Business is a full-course rap-feast of infectious, classic hip-hop loaded with original concepts, lyrical dexterity and absurdly nerdy obscurities that will reward listeners with every new spin. Wordburglar has been steadily touring and releasing music for over a decade, performing for sold-out crowds everywhere from SXSW to San Diego Comicon to Fringe Festivals and more. 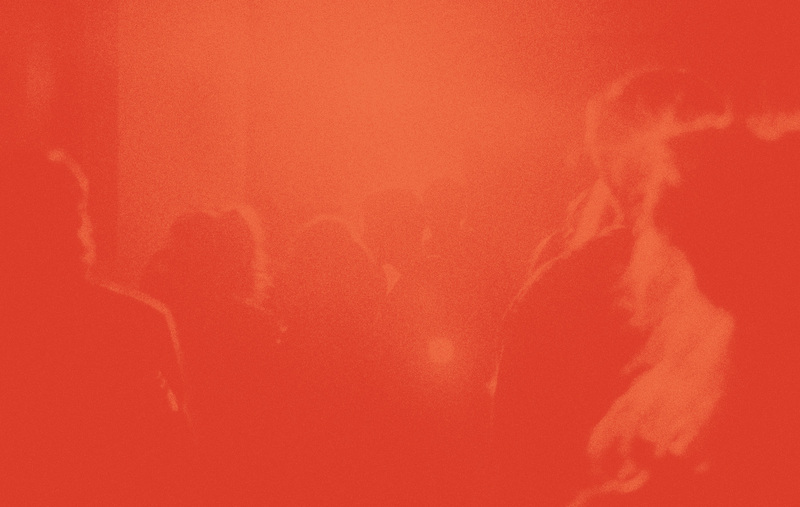 A CBC Radio 3 Award winner for Best Lyrics, with five #1 albums on the National Earshot Charts, ‘Burg continues to innovate and create positive, entertaining and nerdy classic hip-hop for audiences across Canada and beyond. He is also the co-founder and host of the long-running (8 years and counting) Toronto Hip Hop night “The $5 Rap Show,” producer of his own podcast “Weekend At Burgie’s” and has created original music for Mr. D, Trailer Park Boys, FunnyOrDie, Xbox and more. Hear Wordburglar’s “Rental Patient” in SpinGrey’s Hip Hop Hooray 🎵 Spotify playlist! 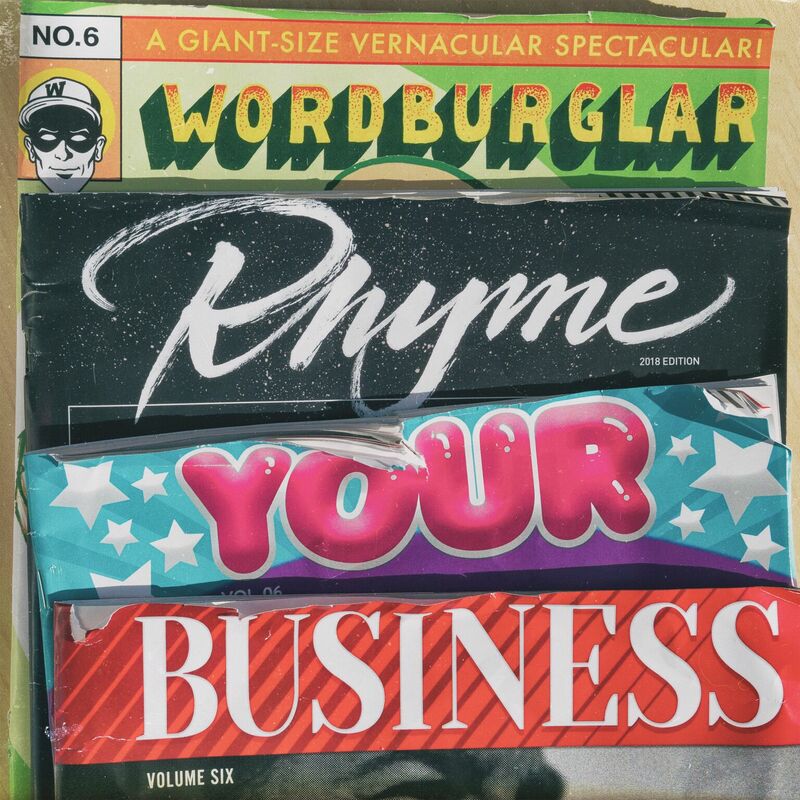 ‘Rhyme Your Business’ is about Wordburglar in his element – read Grayowl Point’s album review! Wordburglar’s “Rental Patient” is featured in Shareriff’s SWAG BAG Spotify playlist!